** MK ESTATES ** LET AND MANAGED BY ** Modern building comprising 26 one and two bedroom flats on both long and short term / holiday options. Built 10 years ago this impressive modern block is well maintained and split over 4 floors. 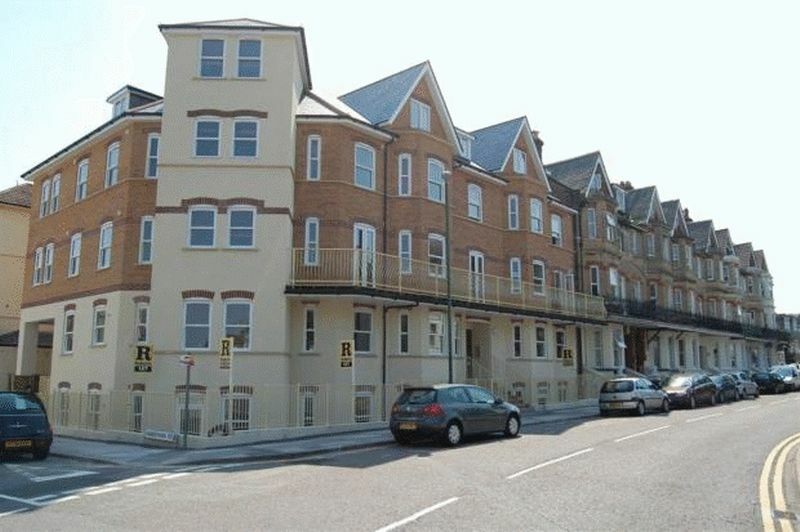 King Arthur Court is situated minutes from the Westcliff, walking distance to the town center and a short way from the beach. All of the flats are an excellent size and all have good size double bedrooms, modern beech colour fitted kitchens with white goods, neutral dÃ©cor and laminate flooring, and modern fitted bathrooms with white and grey tiling throughout. The building is also ideally located for several language schools and the landlord is happy to offer shorter term accommodation if you are visiting Bournemouth to attend a course. The minimum contract would be 1 month. Some of the properties are let furnished for more details please enquire. To register your interest in one of the currently vacant properties please call MK Estates.